Ask for referrals from your friends and family and interview 2-3 agents as if you were a buyer. Is the agent presenting as a professional who provides you with solid data and not just an inflated price to flatter you and get your listing? Forget what you paid for the house or how much you have invested in the house. Selling price should be based on what comparable homes are selling for in your neighborhood. The critical selling time is within the first month after you have listed your house. Start too high and potential buyers and agents will ignore your listing and attracting them with a decrease in price later is not usually successful. The listing agreement is specific about the length of the agreement and the commission. The length of the agreement depends on how hot your market is. The commission is somewhat negotiable but consider the market and whether you are in a seller’s or buyer’s market. The usual commission is 6% and be aware that if a commission is cut lower, the enticement for other agents to show your property might be affected with a lower commission. And it is known that only 10% of buyers are brought to the table by the listing agent. Think like a buyer. Buyers want to be able to envision a house with their stuff, not yours. De-clutter, de-personalize, and make room for their vision. Follow your Realtors advice about what to paint, repair, or put in storage. Hire a “stager” if needed. The extra money spent will go a long way in making your house a buyer’s next home. Make sure the contingencies are time specific. Inspection periods, closing dates, and financing commitments should be on a timeline and tightly adhered to. 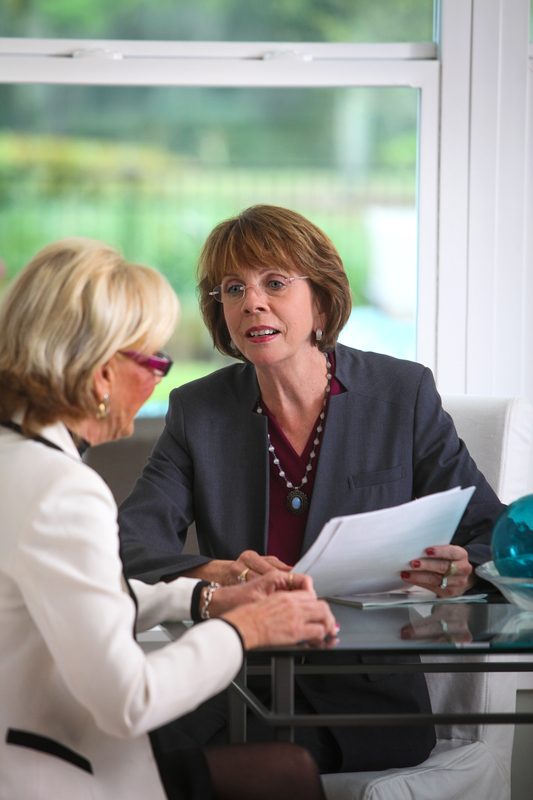 Your agent should be able to guide and negotiate and monitor the details to bring you to a meeting of the minds with the buyer and a smooth closing. Some people use attorneys to review and close their transactions but a Professional Real Estate Consultant, Negotiator, and Transaction Expert like me, Susan Phelps, can be your solution because My Work Style = Your Life Style.